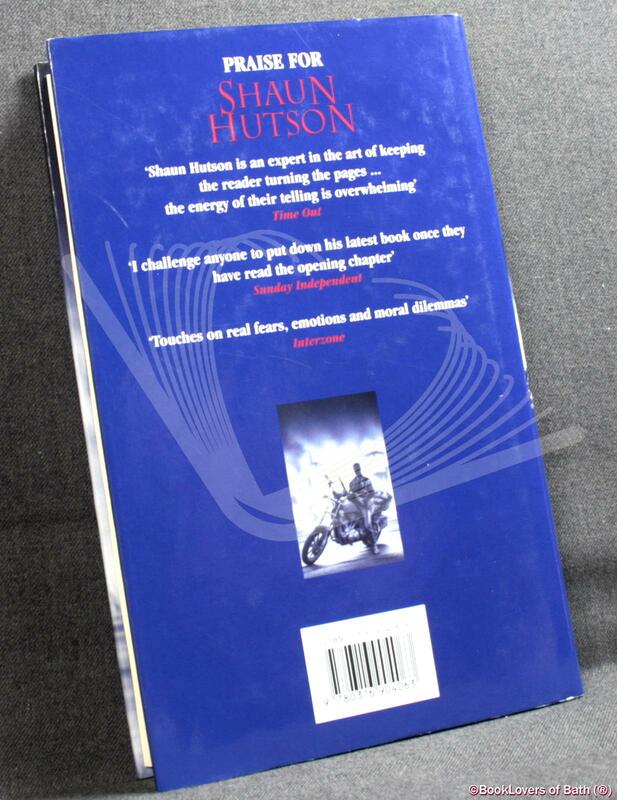 London: Little, Brown & Company, 1997, Hardback in Dust Wrapper. Condition: Very Good — in Very Good Dust Wrapper. Faint weave to the text block. 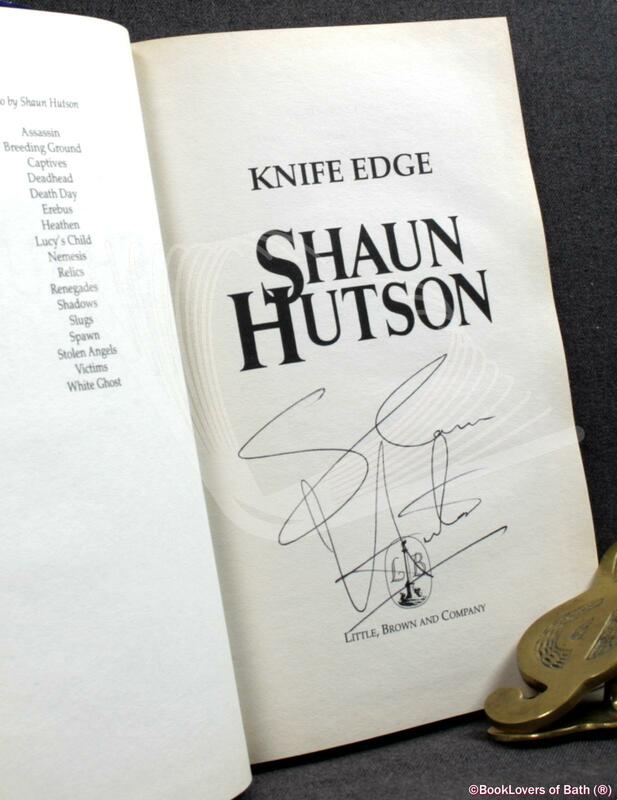 Signed by the author on the title page — without provenance. From the cover: “When Sean Doyle receives his first message from Robert Neville, he has only seven hours in which to save London — and the Northern Ireland peace process — from disaster. Neville is an explosives expert in the British Army, but peace in the Province has ripped a hole in his life. His demands are simple: to be re-united with his daughter. Lisa. His threats are terrifying: a series of bombs to be detonated in the centre of the capital every hour until he has the girl. Already responsible for a string of callous attacks on Irish public figures on both sides of the political divide, it’s clear to all concerned that Neville is deadly serious. And Military Intelligence wants him stopped before the cease-fire is dealt a fatal blow. As a member of the Counter Terrorist Unit, Doyle knows his own days are numbered by the cessation of The Troubles. He’s close to understanding Neville’s mind — closer, in fact, than it is safe to be. Doyle also knows he could be signing his own death warrant if he observes orders, but whatever the fighting has taken from him — his girlfriend, his hope, his very soul — it has not destroyed his duty to tight terrorism. It’s his job. Size: 8¾" x 5½". Blue boards with Silver titling to the Spine. 308 pages.